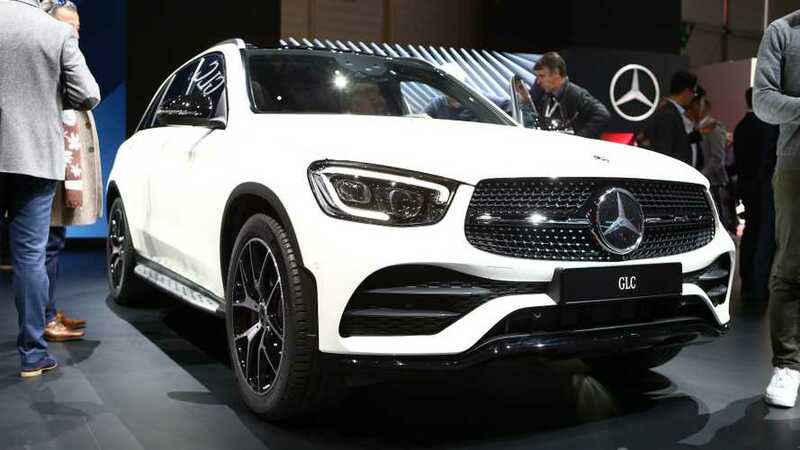 The GLC is Mercedes' entry into the lucrative mid-size SUV market, taking on the Audi Q5 and Volvo XC60. 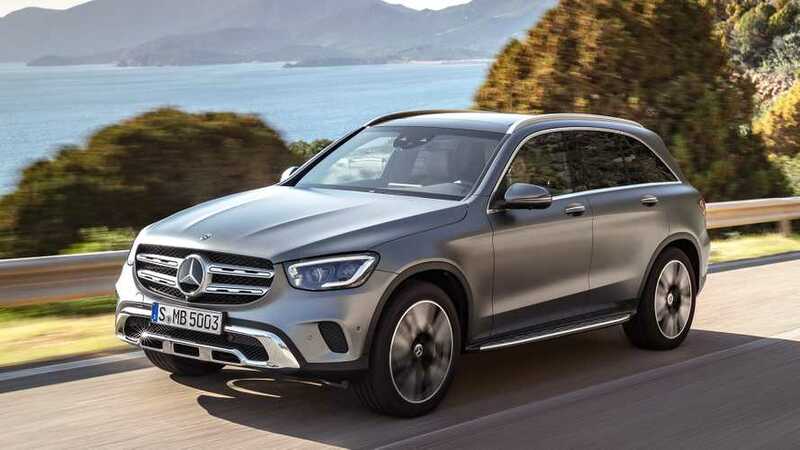 Mercedes joined the lucrative mid-sized premium SUV party late with its GLC, launched in 2015 – long after Audi’s Q5 and BMW’s X3 had hit the market. 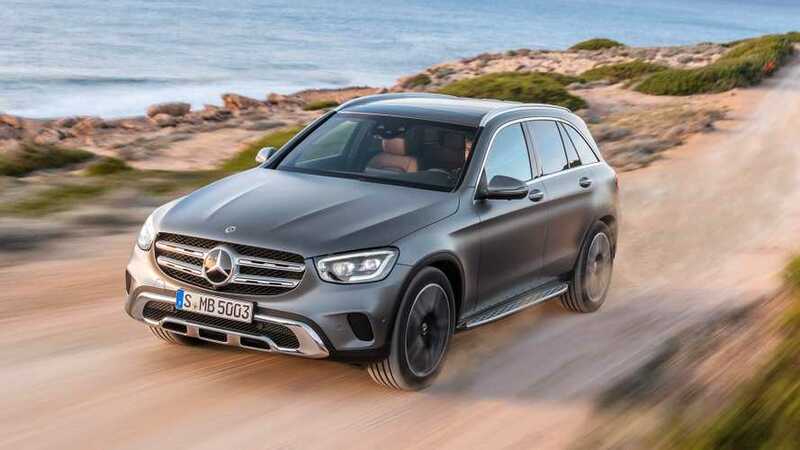 Despite having to play catch-up, though, the Mercedes is a thoroughly competent machine and the range is simple to understand, being entirely four-wheel drive, in the main made up of diesel models, and offering lots of high-end technology for the money. Did you know? 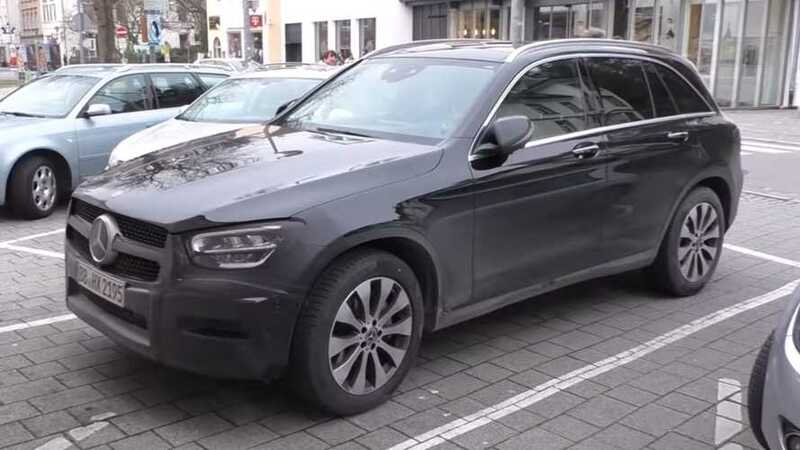 The GLC is not Mercedes’ first attempt at this size SUV – it was preceded by the boxy GLK, which was never converted to right-hand drive. 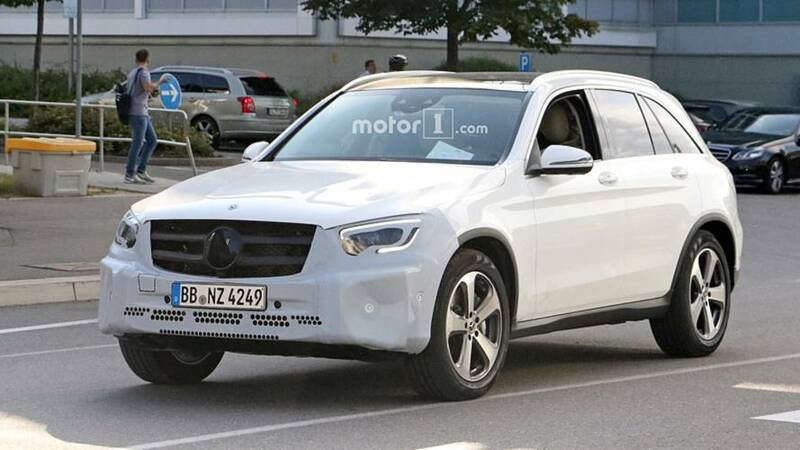 This handsome SUV actually feels like a more luxurious vehicle than its big brother, the GLE. 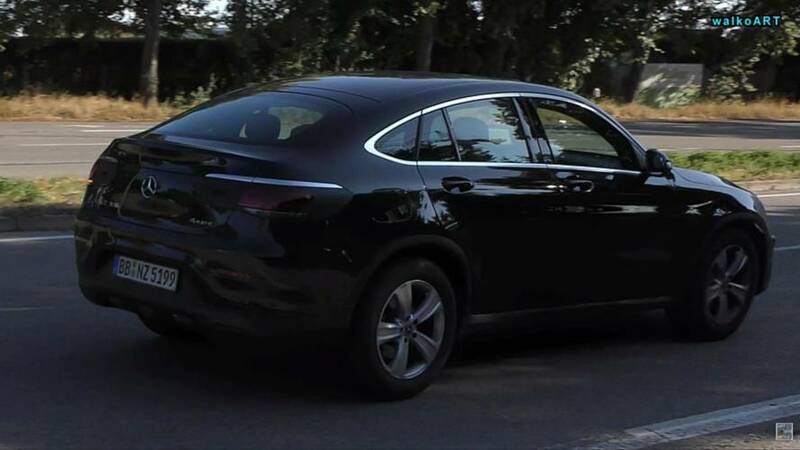 It's a refined-feeling machine as long as you avoid the loewr-powered 220 diesel model, and emissions are very good. 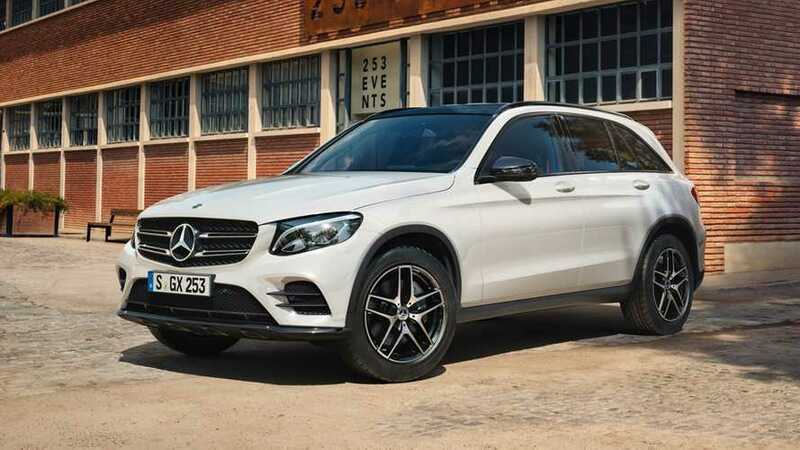 Given the sumptuous-feeling cabin and the assuredly car-like driving manners, it’s easy to see that the GLC is a worthy choice. 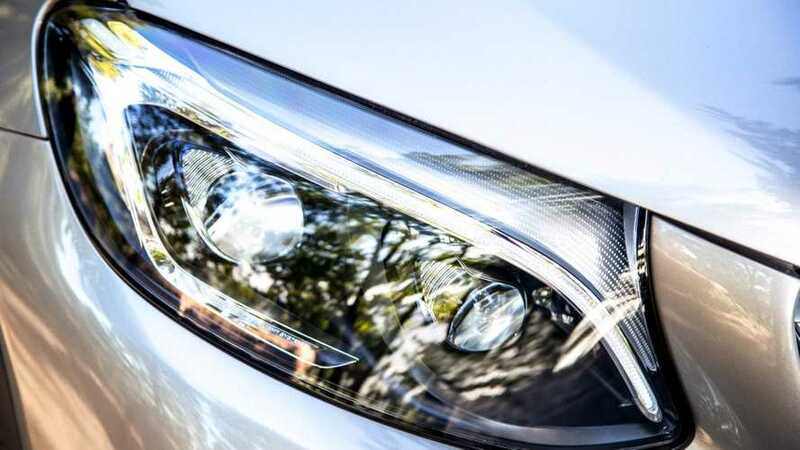 However, an Audi Q5 or BMW X3 are more practical, handle with more panache and have better standard infotainment. Get the magnifying glass to see the changes. 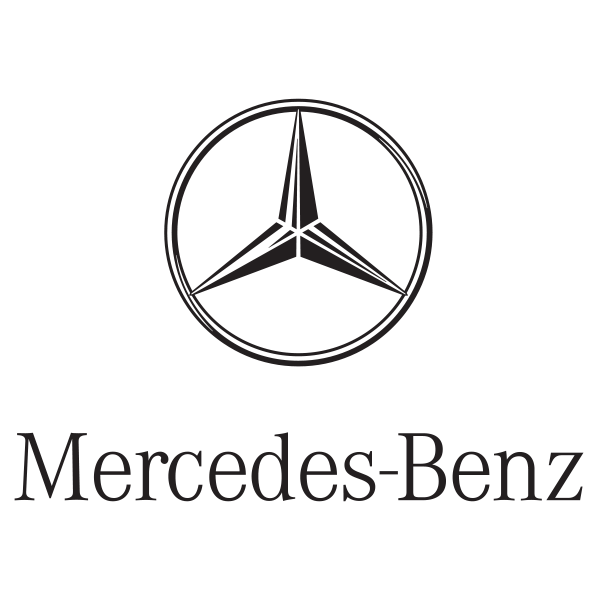 Prices rise to more than £45,000 for the 3-litre diesel version. With very little camouflage on both prototypes, we won't have to wait much longer to see them in full.